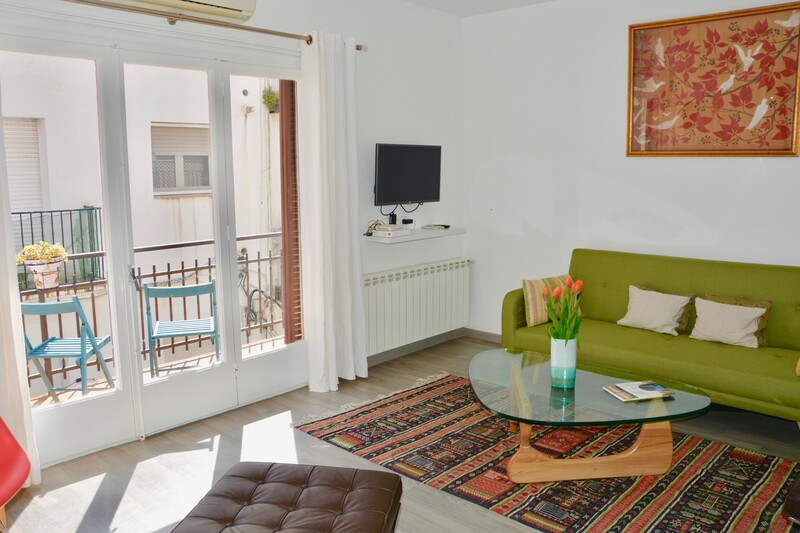 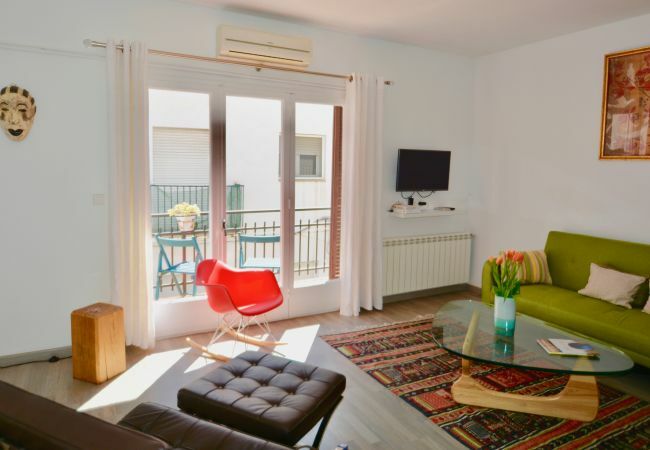 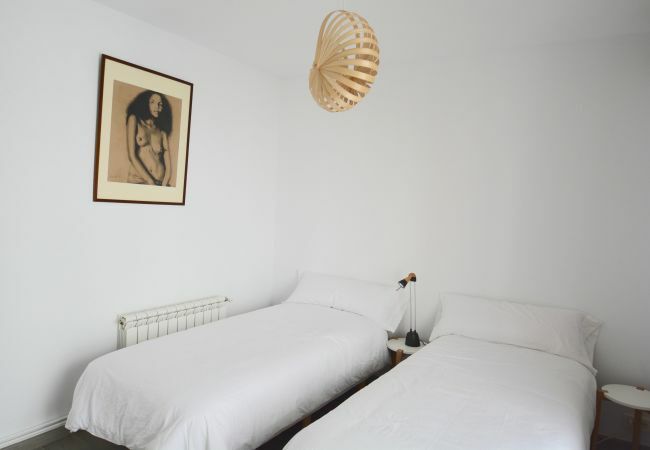 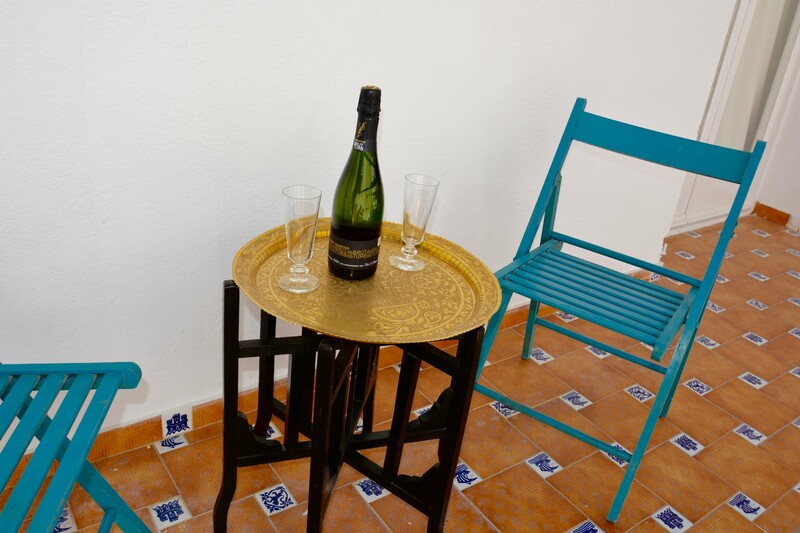 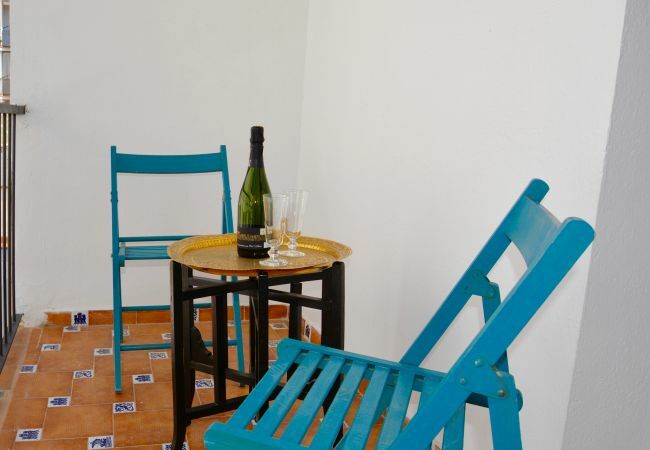 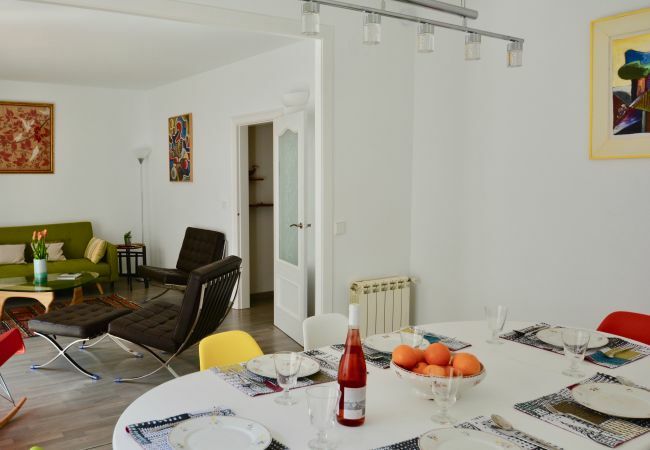 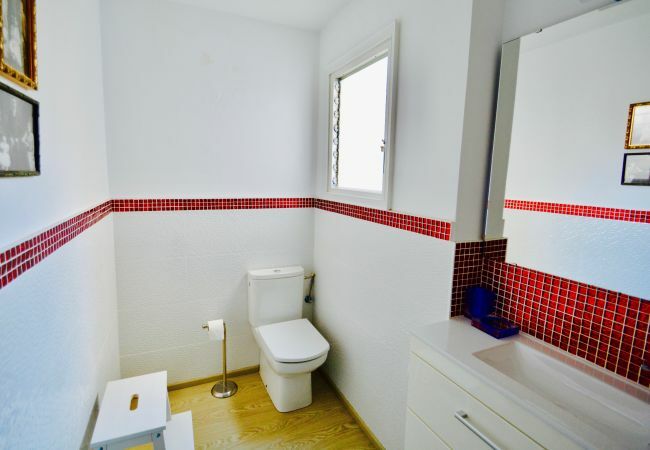 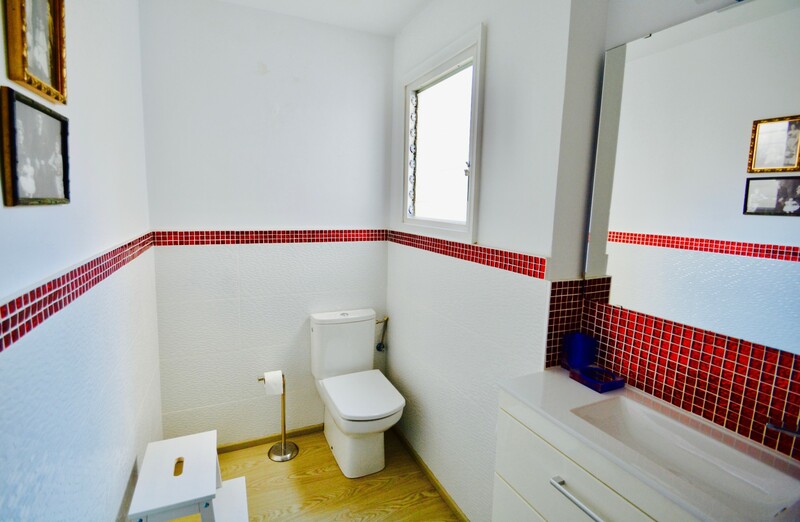 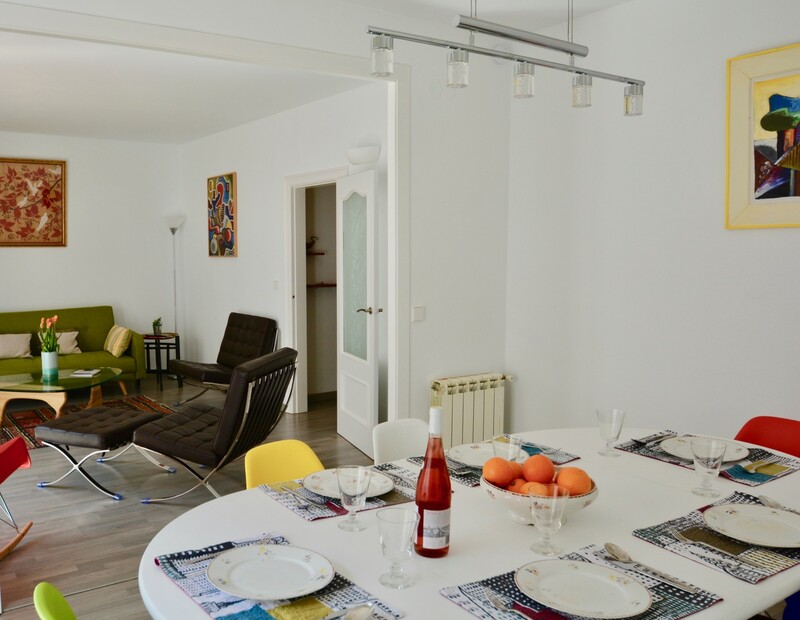 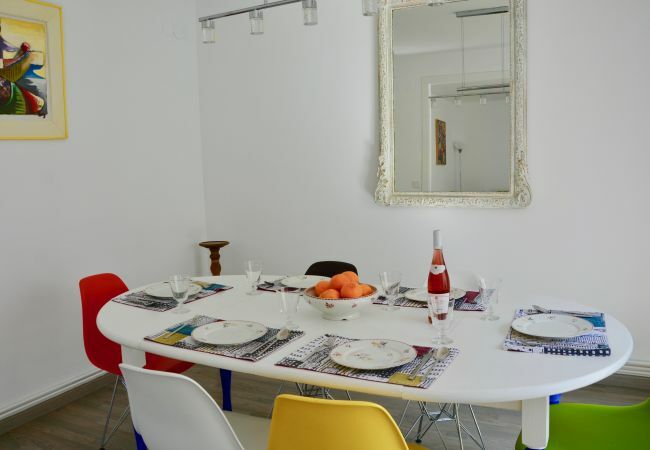 This apartment is in a fabulous location right in the heart of Sitges. It is in the perfect position to take advantage of all the restaurants, bars, shops and nightlife that this wonderful town has to offer. 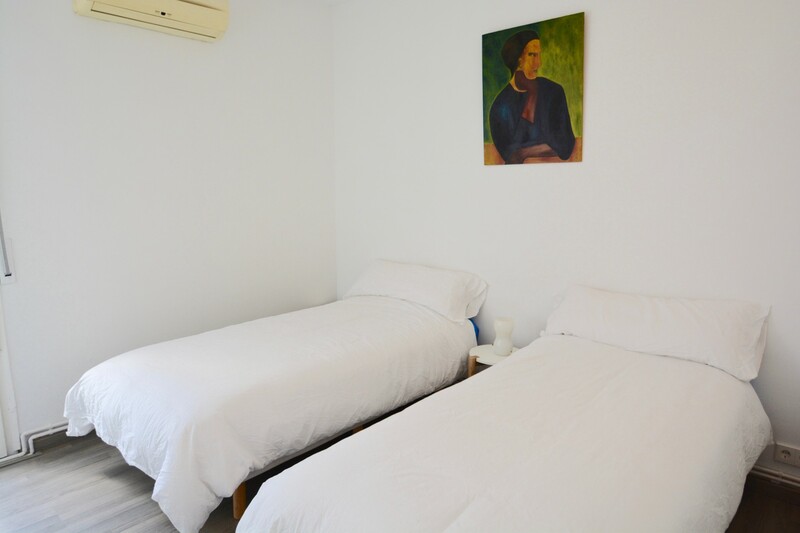 The bedrooms are at the back of the building so nice and quiet. 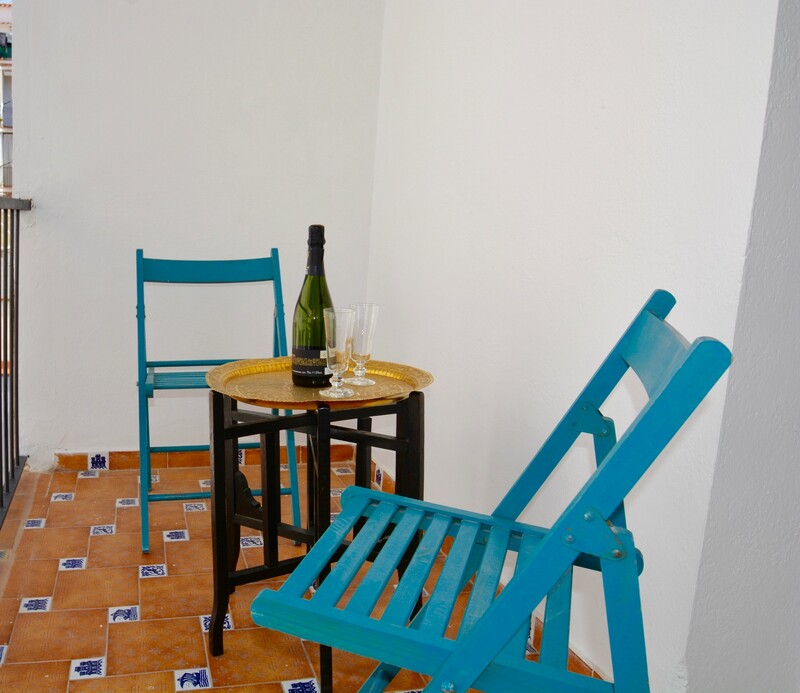 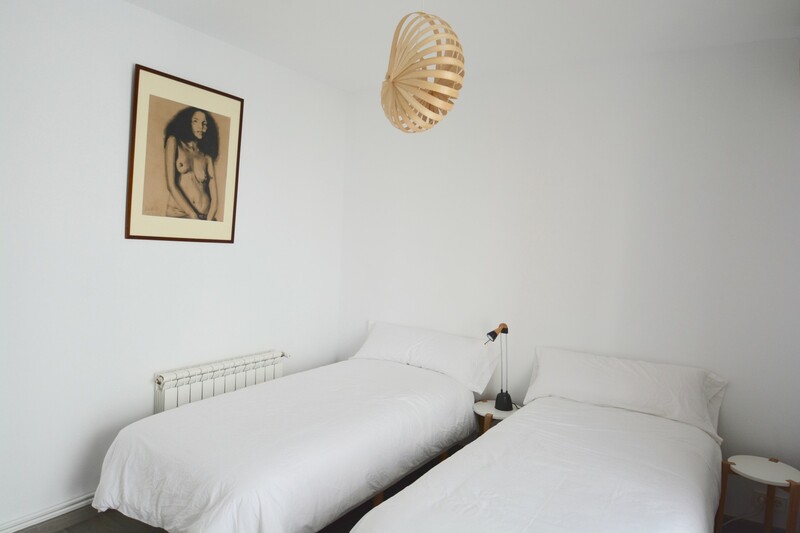 Two of the bedrooms have access to the back terrace and the third is on the other side of the corridor. 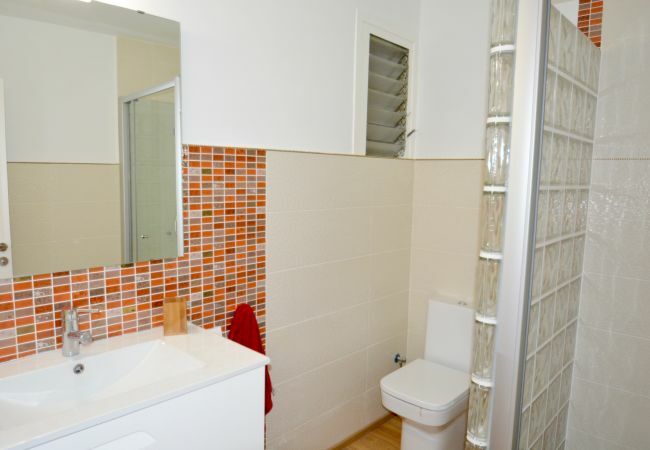 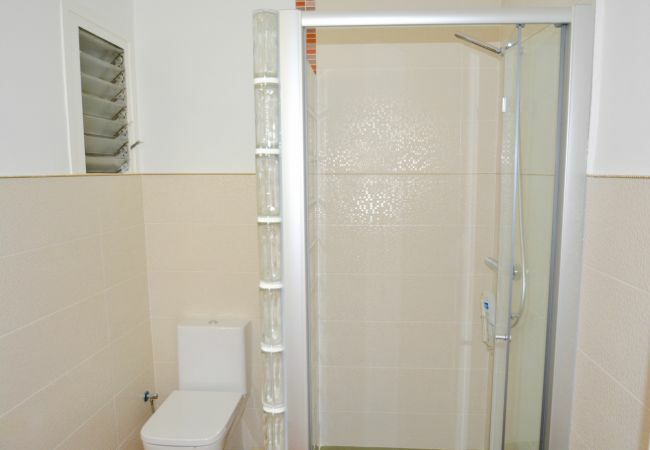 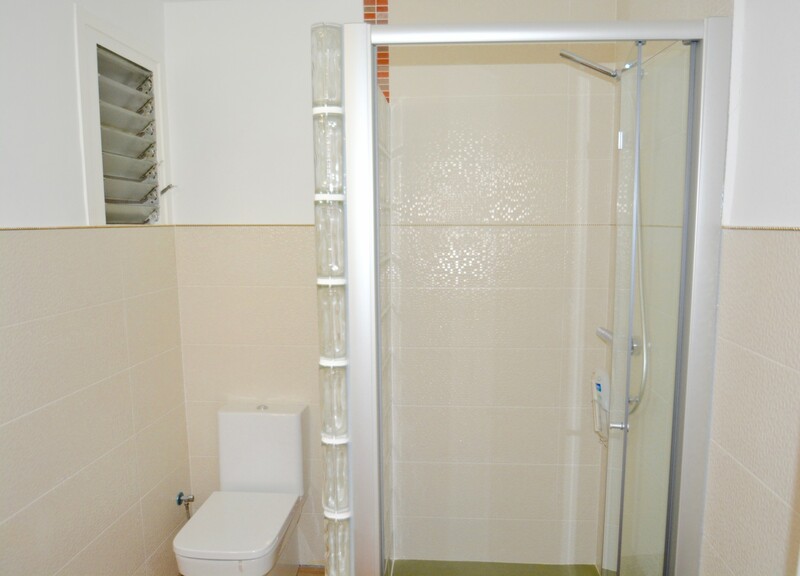 There is one full bathroom with walk in tiled shower and also a separate WC. 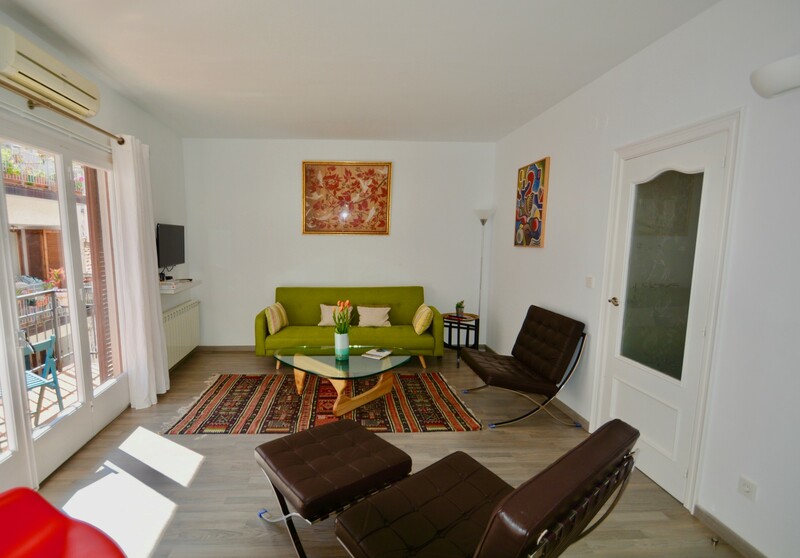 The living room is tastefully furnished with sofa, easy chairs and coffee table. 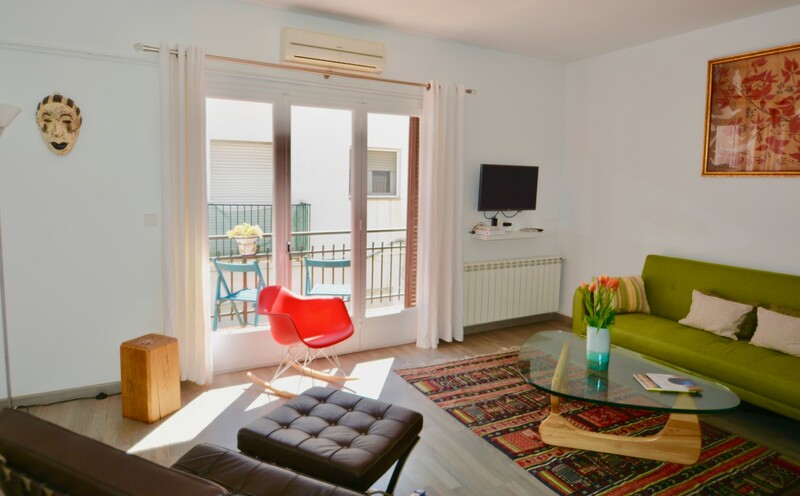 There is a Smart TV with YouTube and Netflix and fast Wifi internet. There is a large table and chairs in the separate dining area which comfortably sits 6-8 people for dinner. 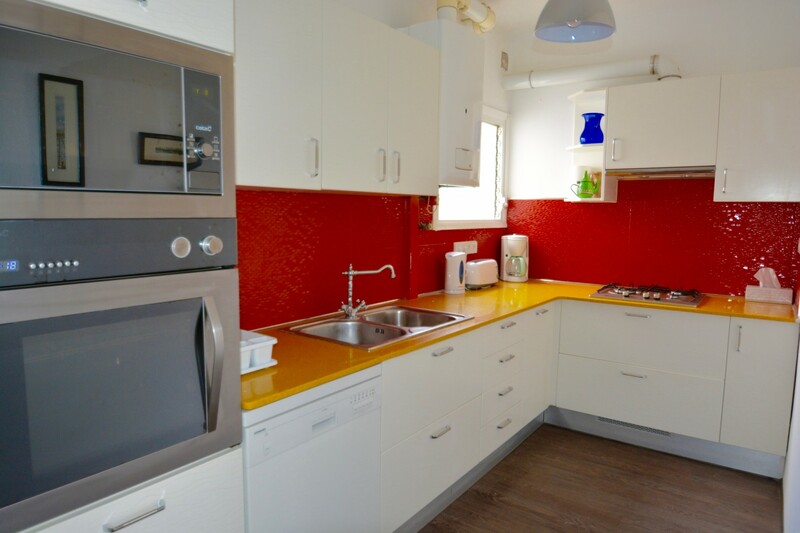 The kitchen is fully equipped for self-catering with a large fridge/freezer, oven, hob, kettle and toaster. 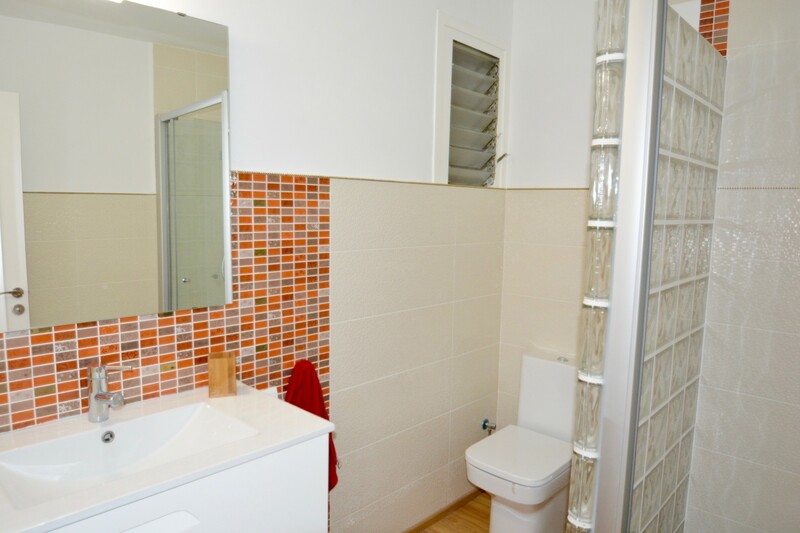 There is a separate utility room with washing machine and dryer. 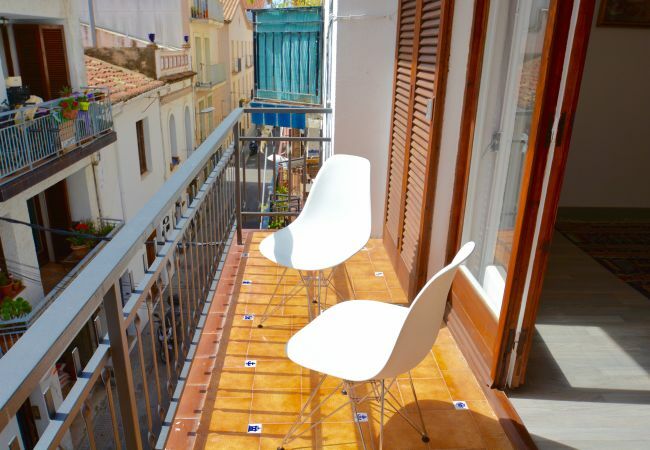 The front balcony gives you a great view of Sitges street life and if you want a bit more privacy there is also a larger balcony at the back of the building off the bedrooms. 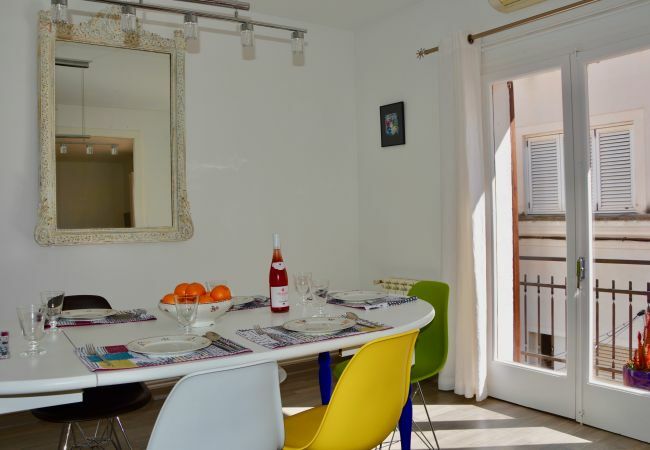 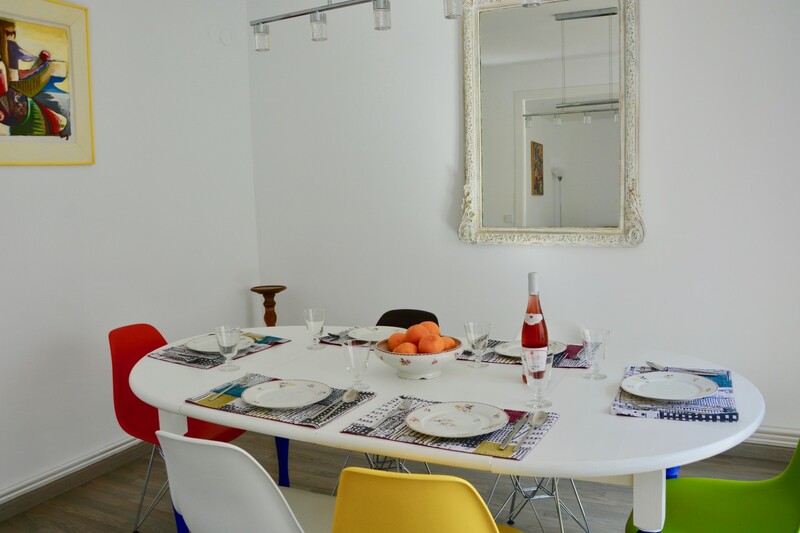 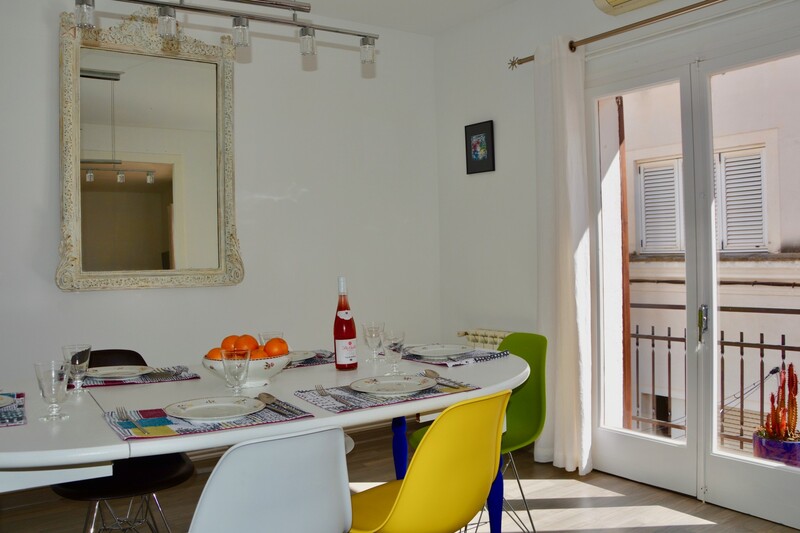 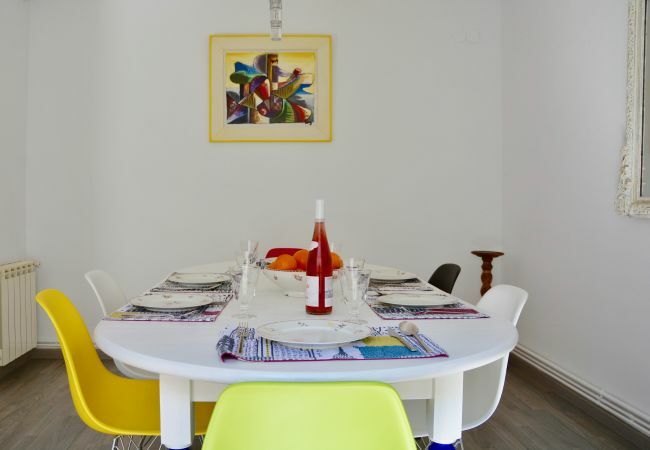 A great choice for a family or small group of friends who want to be in the middle of everything with just a short walk down to the beach and seafront area. 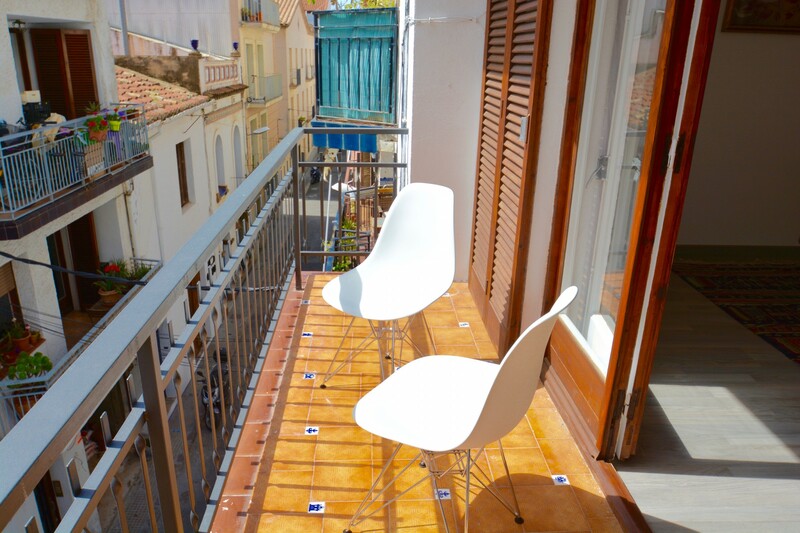 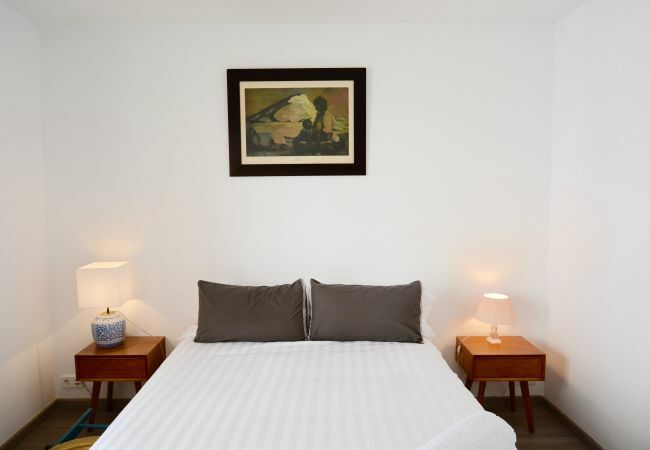 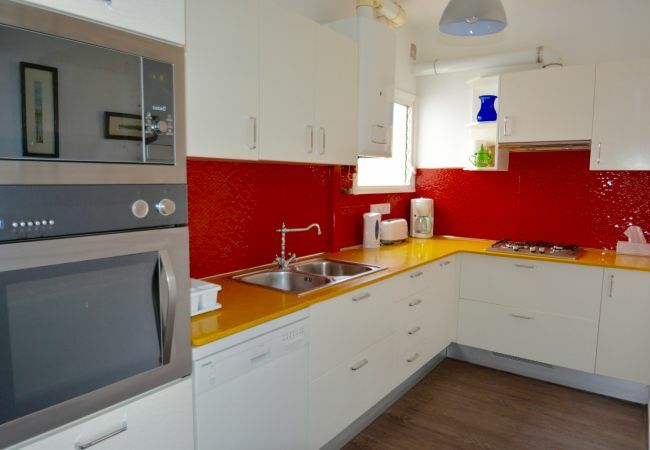 - 1 TV, TV Satellite, 2nd floor, terrace, iron, internet (Wi-Fi), hair dryer, balcony, 125 m² property, air-conditioned.